We guide individuals, retirement plan sponsors, and plan participants in pursuing their financial goals. Our team has a myriad of backgrounds and is able to offer comprehensive wealth management. We are passionate about helping our clients pursue in their goals and strive to provide them with the most effective outcomes. 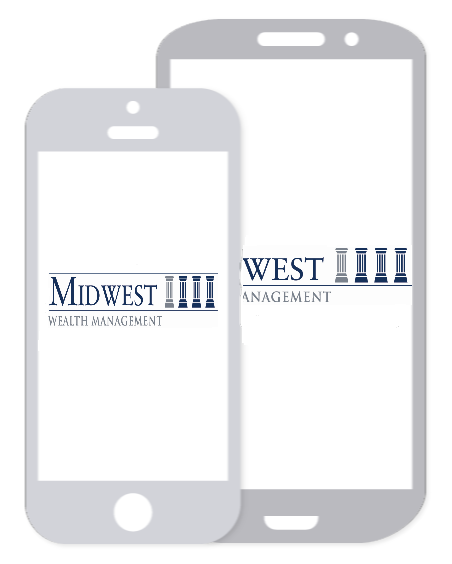 At Midwest Wealth Management, we understand that you’ve worked hard to build your wealth. As you prepare for retirement and other long-term planning objectives, you want to make sure that your wealth works hard for you in return. Our firm was founded with the goal of serving you and your family in preparation for retirement and throughout your life after. With decades of experience serving clients with their financial needs, we take pride in knowing we have helped guide so many people during this major milestone of life. We want to serve you today, tomorrow, and throughout your retirement years. Based in the Chicago area, the firm serves clients in our community, as well as throughout the country. Contact us today for a commitment-free consultation. As an independent firm, we are able to provide completely objective advice. Our site is filled with educational videos, articles, presentations, and calculators designed to help you learn more about the world of personal finance. As you search our website, send us a note regarding any questions you may have about any particular investment concept(s) or product(s). We'll get back to you quickly with a thoughtful answer. Please visit our Philosophy Tab for a detailed overview.